In 2006, Tommy Hailey, then Director of the Newton County Recreation Commission, attended the National Park and Recreation Conference in Seattle, Washington. While attending the conference, a certain booth caught his eye: The National Miracle League Association. There he met Stephanie Davis, the program director of the group headquartered in Conyers, Georgia. Nearly two years later as Stephanie Davis was taking a walk in her neighborhood, she came across a familiar face. Low and behold, she was neighbors with Tommy Hailey. It was that chance meeting that led to discussions of how to bring a Miracle League Field to Newton County. This encounter encouraged Hailey to have the Newton County Recreation Commission become a member of the National Miracle League organization. It also set in motion the plans to create a $1.9 million facility to accommodate players with physical or mental challenges. In 2009, the Newton County Recreation Department teamed up with the Covington Rotary Club, the Covington Kiwanis Club, and the Friends of Newton Parks to make this dream a reality. Since then, other partners have come on board including Newton County, the City of Covington, Covington Lions Club, Oxford Lions Club, Newton County Special Olympics, and American Legion and Auxiliary (Post 32/Covington). With a total project cost of close to $2 million, in 2011 the voters of Newton County approved $1.5 million of a $58 million Special Purpose Local Option Sales Tax (SPLOST) Referendum to be designated to the Miracle League Project. 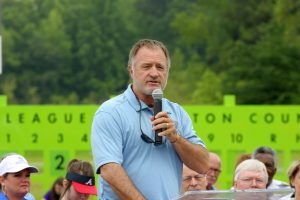 Additionally, the Georgia Department of Corrections committed to providing inmate labor to help with the construction, a potential savings of 30-45% off the total cost of the project. Corporate partners who have donated to the Project include Snapping Shoals EMC, Charter, Resurgens Orthopaedics, Chick-fil-A, C.R. Bard and many others. Additional dollars have been raised through many local fundraisers such as: The Covington Kiwanis Club Golf Tournament, the Newton County Chamber of Commerce Tourism Department’s “Voices of the Past” Cemetery Tour, the Covington Rotary Club’s Car Show, the” Make a Miracle” Car & Bike Show, the Miracle League Classic Baseball Tournament, and the 2012 Festival of Trees Event, to name just a few. 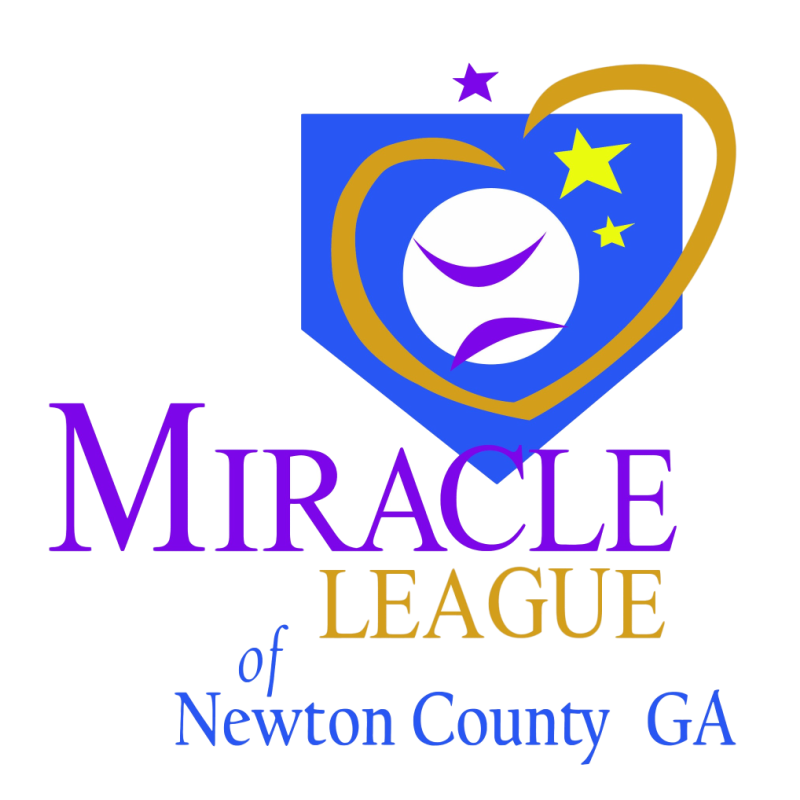 In 2011, The Friends of Newton County Miracle League, Inc. was formed to serve as the nonprofit fundraising arm for the Miracle League Complex. Once completed, the Miracle League Complex will be managed and operated by the Newton County Recreation Commission. Are you interested in playing in the Miracle League ….or volunteering to coach or be a “Buddy” to a player? We’d love to have you! To Register Click on the Baseball Registration Tab and to Volunteer or Coach, please click on the “Volunteer Needed Tab” located on the Home page centered at the Bottom of the Page or call 770-786-4373, ex. 1050.